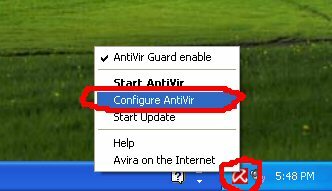 If you use Avira Antivir some times a virus warning alert will popup while playing VU. It says something about HEUR/HTML Malware. 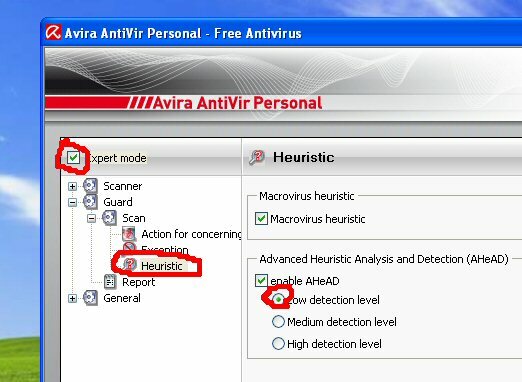 To fix the annoying virus warning you have to set the Heuristic detection to low in Avira. Click the "Expert mode" box, expand "Guard", expand "Scan", select "Heuristic", select "Low detection level", then save the changes. My Avira still reports Crypted.Gen, but no longer reports HEUR/Malware. Yes, nothing has improved on this one yet... it's a pity.